It is as easy to send a fax via a Gmail account as it is to send an email. First, click on the Compose option in your email account. Enter the recipient’s fax number in the TO field, but, because you are sending the fax with the help of an email fax service, you need to enter the number in the same way that you would enter an email address faxnumberfaxservice.com. You simply enter the recipient’s number and faxdomain.com, using the provided domain, as the fax number. For instance, if your domain service is RingCentralFax, you would enter the number as follows 429937455463rcfax.com. Next, attach the file to the fax you want to send. In order to accomplish this task, click the icon that resembles a paper clip, and choose the file you wish to fax. Check out our guide to find find detailed instructions that include images. It is easier to receive faxes via Gmail than to send them with a fax machine. 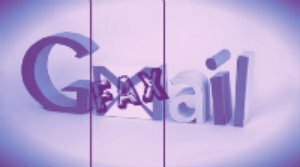 For sending faxes, you receive a virtual fax number from Gmail. 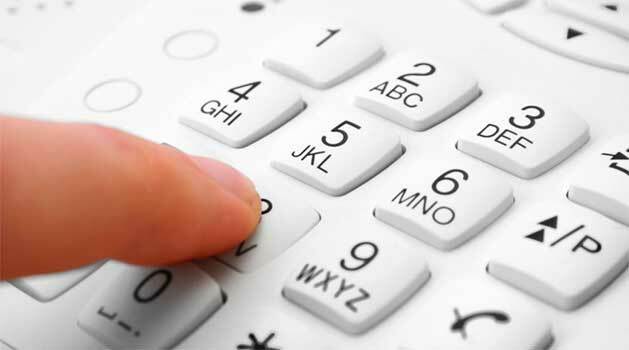 You do not need to install the virtual number or even use it via an actual fax line. 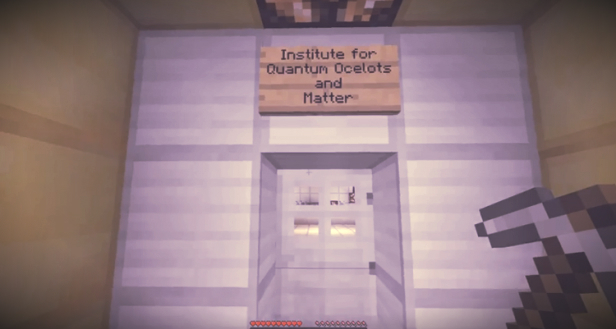 The method uses FoIP technology, so you only need an online connection, and you can use the number right away. Because you have a virtual Gmail fax number, you will now receive faxes in your email inbox. The process is simple, and you can even organize tabs and labels within your Gmail email account. When you sign up for a fax plan, you almost always receive a fax number. A few companies offering fax plans now include the option to receive faxes via smartphones. In addition to receiving a fax via Gmail, you can choose to download the appropriate app that transforms your telephone into a virtual fax machine. Sending and receiving faxes with the Gmail fax to email method helps you save time whenever you have several documents to fax. Once you get use to how it works, the process is simple and fast. You will also receive other additional options with your email fax service that includes faxing to several recipients at once or arranging to send faxes at a designated time. However, receiving faxes is automatic and requires no human intervention. Here is one important thing to remember Create a brand new Gmail address, and use this address exclusively whenever you send and receive faxes. If you use a separate Gmail address, you can manage your faxes more efficiently. What person wouldn’t want to use a good Google fax service? Over the past five years, this major search engine has introduced a number of services that are aimed at enhancing online communications, but sadly, they do not have any intentions of adding any proprietary fax services. This, however, does not mean that it is impossible to fax through Google. 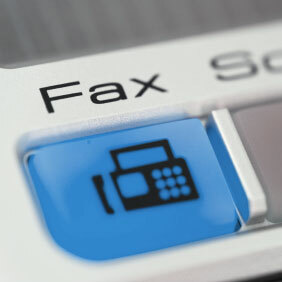 Thanks to email faxing services, it is possible to use Google Drive and Gmail to receive and send faxes! In order to get started you must first sign up with a fax service. Currently, these are the only way to secure a virtual fax number, which is vital if you want to have faxes sent to your Gmail inbox. 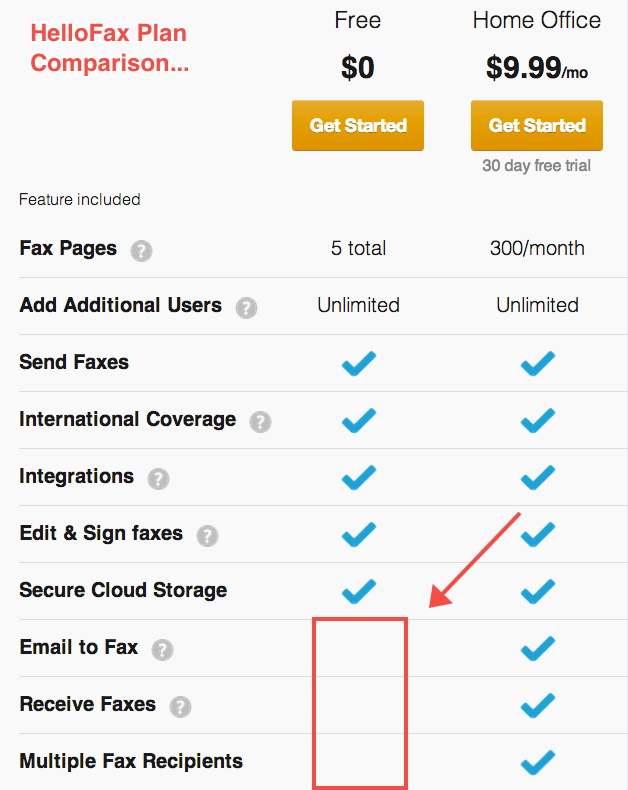 If you prefer to send a few faxes first in order to see how these services work, you can choose to sign up for a free 30 day trial with one of the top Google fax services, this way, you can try the system out for a month before deciding if it is right for your needs. You will also need to have a Gmail address. 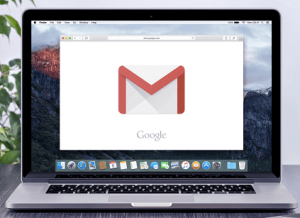 It is hard to fathom that there are still people who do not have Gmail addresses, but if you happen to be one of these individuals, you can create one in just a few minutes at Google. It is best to have a separate Gmail address for faxing so that all of these transmissions can be kept in one convenient place. Google has made it easy to tag your incoming faxes and to categorize them so that you can find them in the future with ease. – Add the fax number that the message will be sent to in the TO field, but makes sure to format it for email like this faxnumberprovider.com. So for instance, if you will be sending faxes using an eFax service, you would enter the number as 123456789efaxsend.com. – You then need to attach the file that is going to be faxed to the message. Simply click the paperclip icon on the Gmail interface. – Click Send to transmit the fax. You will be notified that the fax has been sent successfully after a few minutes have passed. This is how you send a fax via Gmail, but you will have a lot more flexibility with email fax services in terms of sending faxes. You will be able to send faxes directly from MS office applications, from the web dashboard of the service provider or through your smartphone. This is a major change from using conventional faxing equipment, which only gave you a single way to transmit documents. Now that millions of people across the world are using cloud storage, certain services can now be integrated with other services such as Dropbox and Google Drive. 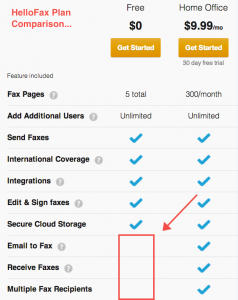 This allows you to send faxes from the cloud with the same ease that faxes are sent from an application. As a result, you can send and access faxes from any computer, anywhere and can also share these documents. Recently I’ve been seeing a lot about a company called HelloFax. They are claiming that you can send a fax from Gmail for free. So I went on to their service and checked it out and it looks like it’s actually $10 per month at a minimum if you want to send a fax from email. Sending a fax for free involves using their online interface. Otherwise it’s $10/mo. For that price, you’re much better off using RingCentral who let’s you try it free for 30 days and if you use this link, it’s only $6.59 per month… way cheaper. HelloFax Services provided by HelloFax, Inc.